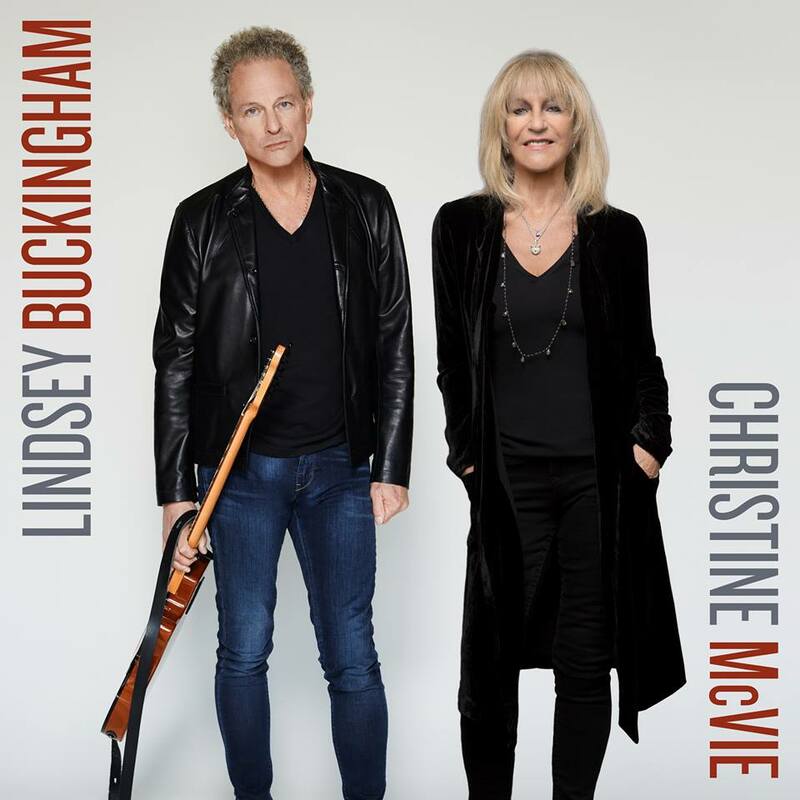 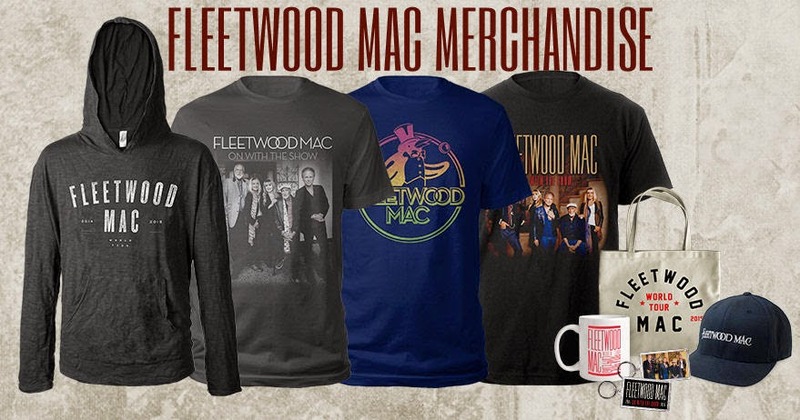 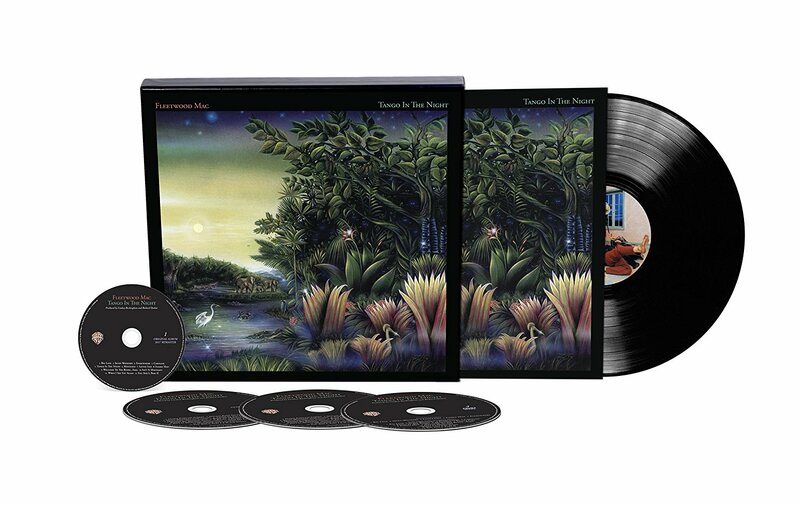 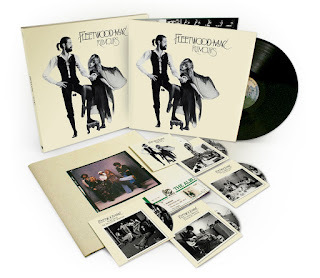 Debut Chart Postions and Updates on Fleetwood Mac's "Rumours" Re-Release. 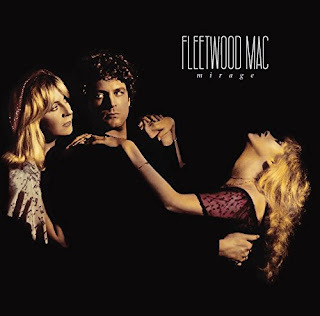 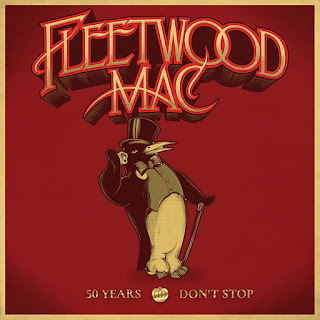 Fleetwood Mac's "Rumours" remains within the UK's Top 10 for a second week on the Top 100 Albums Chart moving from #3 to #5 and selling 21,945 units down only slightly from last weeks 25,675. 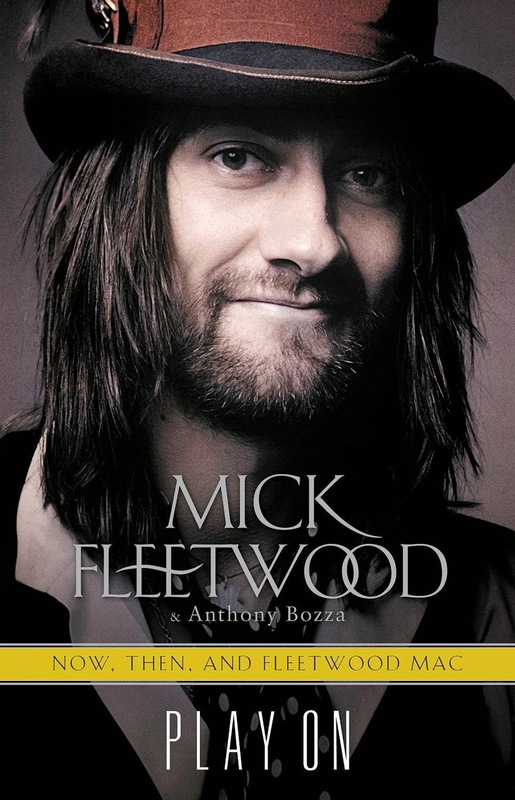 Two week UK total = 47,620. Not bad for a 36 year old album! 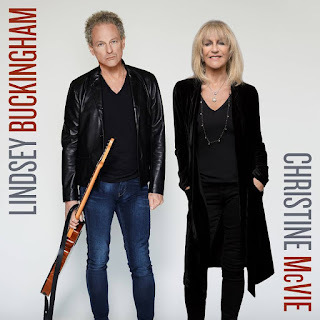 The album debuts at #12 in Ireland on the Top 100 Albums Chart and in Belgium the album zooms up to #18 after re-entering the Top 200 at #72 last week. 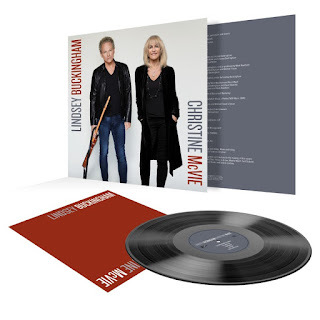 The album also debuts in Canada at #33 and in Australia this week at #18 plus in Norway at #24. 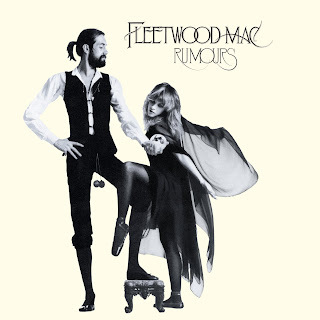 Rumours drops 10 places in the Netherlands to #17 in it's second week back on the chart after debuting in the #7 position on last weeks Top 40 Albums Chart. 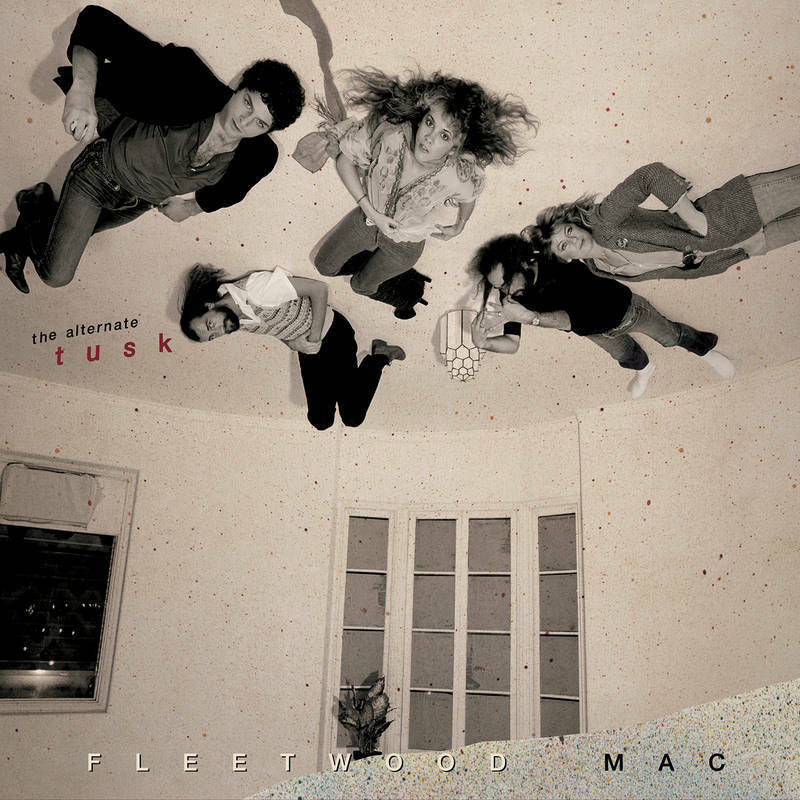 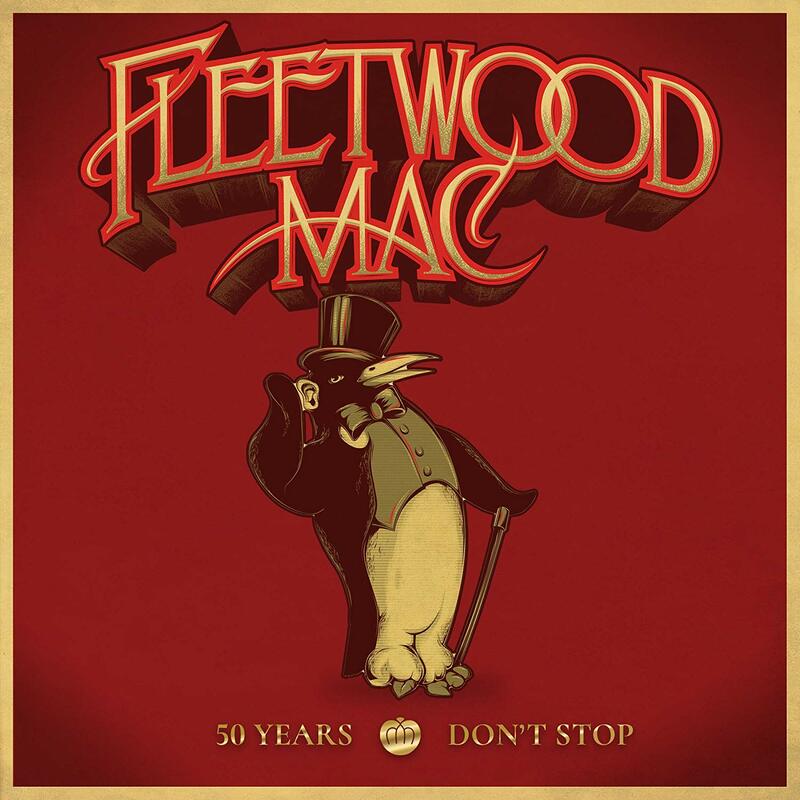 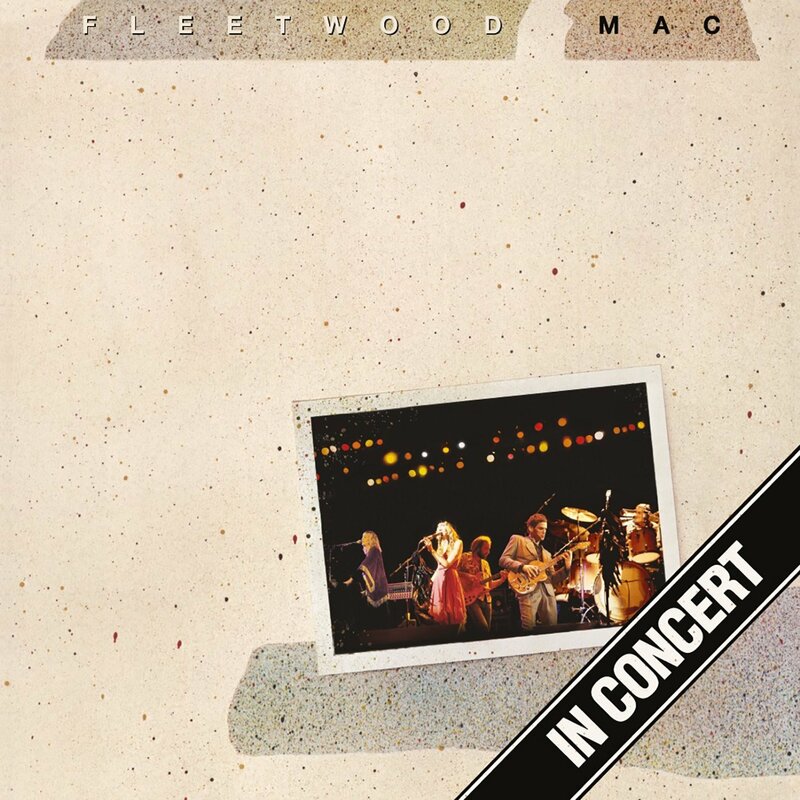 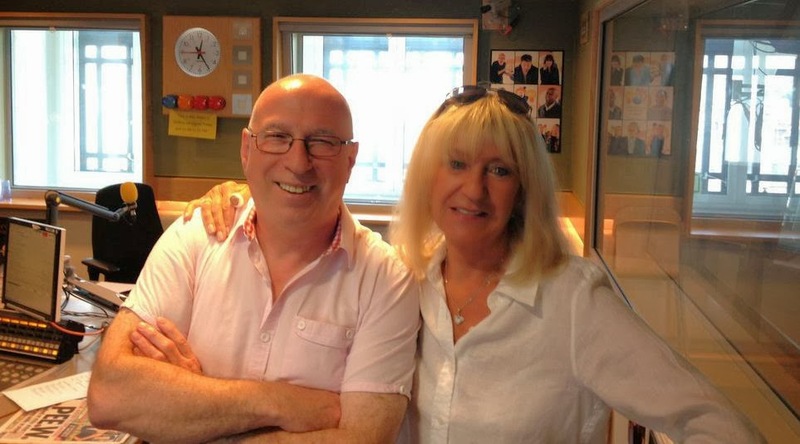 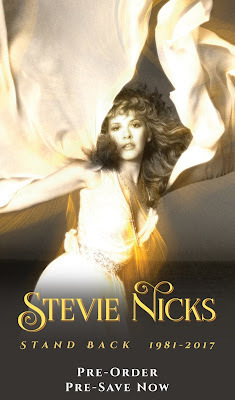 Media traffic estimates that Fleetwood Mac's Rumours sold 43,000 copies in the first week of re-release in the countries they monitor giving it a #18 position on the World Albums Chart. 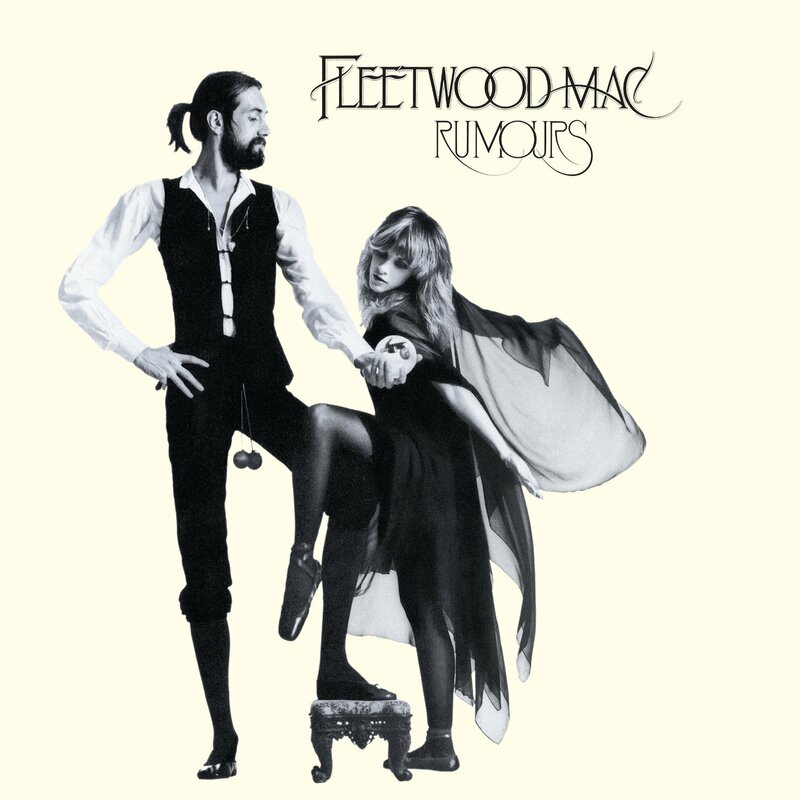 As previously reported, Rumours debuted this week at #40 in the US on Billboard's Top 200 Albums Chart.